Datsik & Protohype, Barely Alive, Excision, Oliver Heldens, Barely Alive & Astronaut and more. This show was 5th in the global dubstep mix chart, 12th in the global bass music chart, 19th in the global dubstep chart, 25th in the global drum and bass chart and 60th in the global bass chart. 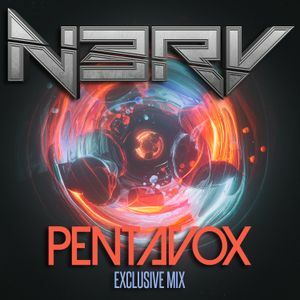 Sesión exclusiva de N3RV para Pentavox Magazine, portal de música y tendencias en Galicia.